About the same time I began working for Now Novel as a writing coach, my literary agent Amber Caravéo asked to see what projects I had up my sleeve (other than the manuscript she’d already read). I sent her a bundle of different story ideas, including one that was totally random and completely outside my comfort zone: A contemporary middle grade idea about an Afghan refugee and his grandfather. Twelve months later, the manuscript sold at auction to two fabulous publishers: Roaring Brooks (Macmillan) in the United States and Piccadilly Press in the United Kingdom. 1. Set your own deadlines. As a coach on Now Novel, on Mondays I like to ask my mentees, “What can you do by Friday?” Writing a novel takes approximately a million steps, and most of them can slip past you unplanned and unacknowledged if you let them. However, if you set goals that are specific, measurable, achievable, relevant, and time-bound (S.M.A.R.T. ), you will be able to break that huge task into smaller, more manageable chunks. This applies even once you have a coveted publishing deal and editors to hold you accountable. Whenever I am given an official deadline, I break it down into mini-deadlines that give me targets to aim at. For instance, I might take two weeks to brainstorm characters and outline, one week to write a chapter-by-chapter summary, and four weeks to actually draft the manuscript from beginning to end. What was an overwhelming and enormous goal (“write us a book by this date”) turns into three or more smaller, simpler goals. 2. Celebrate when you hit a milestone. Plenty of writers have difficulty stopping to enjoy what they’ve accomplished. We might tell ourselves we’ll celebrate when we get an agent, or a publisher, or our cover design, or any number of things. But it’s important to celebrate small goals, too. Give yourself a permission to grab a special drink, spend an evening watching TV, or whatever else is a unique reward for you. Otherwise, the flurry of activity can turn into an overwhelming rush! When you pause to appreciate your hard work, you’re also building yourself up for the next marathon. One of the writing quirks my mentees will often ask for help on is the age-old problem: Telling instead of showing. With a mentee’s permission, once I even did a line-by-line analysis breaking down all of the narrative decisions you can make to change a scene from primarily telling information to showing action. Imagine my surprise, then, when my editors came back encouraging me to avoid telling in my own writing. Whoops. This is an incomplete list, but you can find more about it here. Though The Eleventh Trade is my debut, it’s not the first novel I ever wrote. In fact, all in all I have about six complete manuscripts in my drawer. At least half of those went through extensive revision, too, so they’re advanced drafts. The healthy balance is actually somewhere between those two extremes. In order to grow as a writer, you have to be able to finish a first draft. Even if goes directly in the trash, the experience of finishing a complete project will make a huge difference in how you write as you go forward. However, there comes a time when it’s okay to let go of a project that just won’t work. This is very, very frequently the case with your first manuscript. The first one tends to have story flaws that are difficult (if not impossible) to fix. That doesn’t mean you shouldn’t try to finish it! (See point above.) But it does mean that you shouldn’t have to torture yourself, clinging to this manuscript with a death grip, even when all the joy has been drained out of it. Ask yourself: Do I tend to jump ship or do I tend to drown with it? Then keep an eye on your natural tendency as you evaluate whether or not to keep working on a project. 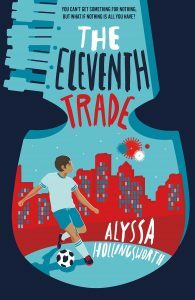 When I wrote The Eleventh Trade, I was fairly familiar with the Middle Grade contemporary genre. I had read a scattering of those books before, and some of them recently. But as I began to write and especially as I dove into revision, I started hunting down all the Middle Grade contemporary I could find that had human rights themes. My writing improved as I learned from the best in my genre. The fabulous books in this particular readership age range bolstered my enthusiasm for the project. If you don’t read books like the ones you write, you will never be on the same level as the great writers in your genre. You certainly don’t want to read to copy from other artists–but you do want to read and be influenced by the latest and best in your industry. 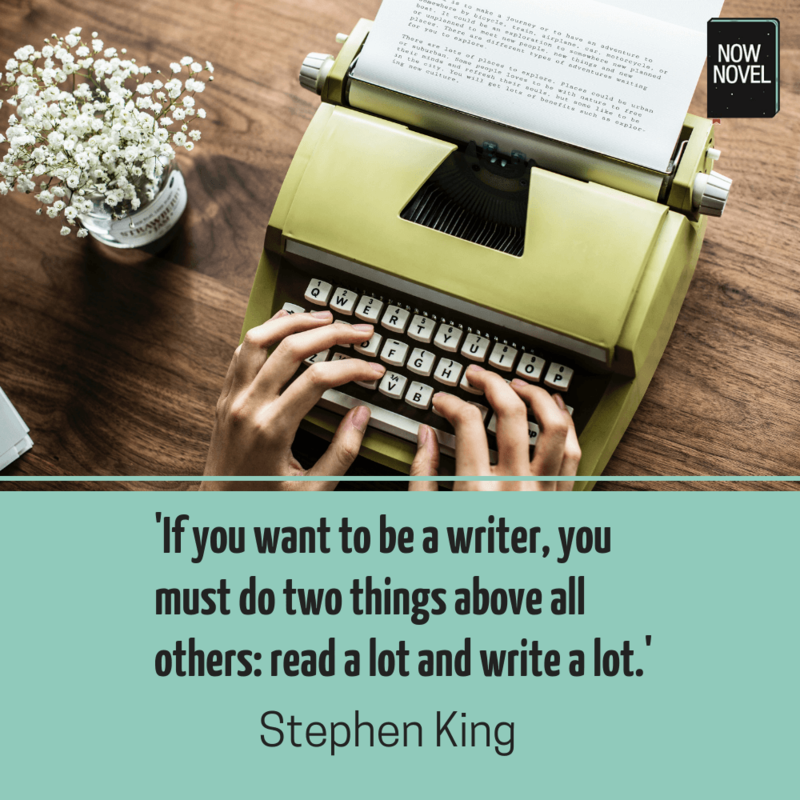 And if you don’t like the books in your genre, or tend to look down on your fellow authors… You either need to read more widely, or you might want to consider writing something else. I wrote the first draft of The Eleventh Trade in about a month. Then, between February 2018 – December 2018, the manuscript went through around five full revisions. After publishers bought the book, it went through another five revisions. Or more. I might have even forgotten a few rounds of edits! The moral is: Even when you think it’s polished enough for a literary agent, it needs more work. And even when you think it’s polished enough for a publisher, it needs more work. And even when it’s polished enough to come out next week… it probably could use some more work! Same goes for people who self-publish, by the way! If anything, the burden of revision is even heavier in that situation. Avoid thinking about your drafts as “final” drafts, and always try to tuck away some energy and enthusiasm for the next draft. Whether you need help with writing, revision, or research, calling in an expert can take your story far beyond what you would be able to do on your own. In The Eleventh Trade, I needed a whole team of pros–from people who knew how secondhand shops work to Pashto (Afghan language) specialists to my own editors. When you are feeling lost, don’t be afraid to reach out to your contacts–or even the internet at large. You don’t have to be an expert in everything. You just need to have experts in reach. And, of course, you should be ready to listen when they give their opinion. When someone suggests a change to my story, the small toddler inside of me wants to kick up a fit. Changes are often inconvenient, and sometimes require massive structure reconstruction in the story. It is rarely a pleasant experience… even if, on the other side of a big change, I often find myself relieved by how much the story has improved. The reason to bring experts in on your story–whether they’re mentors, editors, agents, or qualified critique partners–is so you can get their feedback and make changes. Always weight someone else’s suggestions with as little bias as possible. You’re ultimately the expert of your own story and definitely have the final say, but outside input can make all the difference in the quality of your work. I hope these tips are useful to you! I think, if I could boil it all down to just one thing, it would be: Build your writing community and listen to them. You don’t have to go it alone. And that’s one of my favorite lessons from The Eleventh Trade–and from coaching others at Now Novel. Need help writing or editing your story? 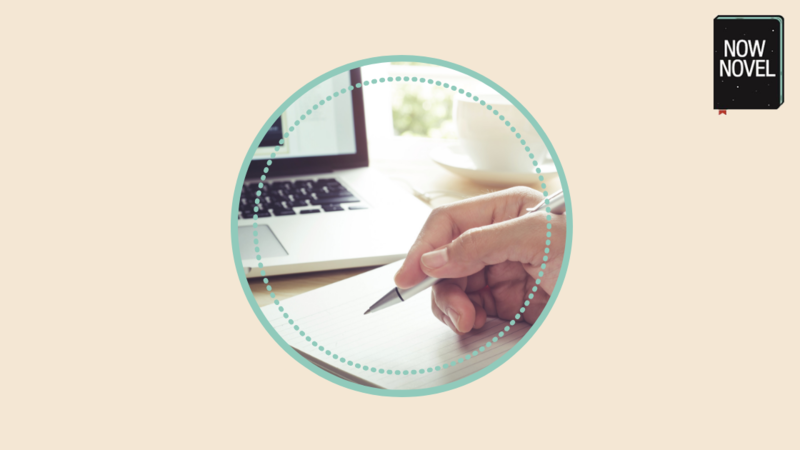 Join Now Novel for constructive feedback from the community or your own writing coach. 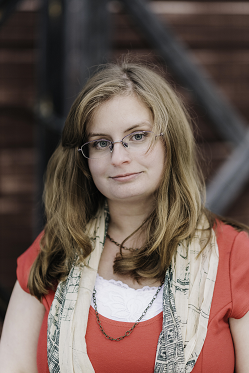 Alyssa Hollingsworth was born in Florida and studied Writing for Young People at Bath Spa University. The Eleventh Trade is her debut novel. She lives in Hampton, Virginia.